For more than 50 years, global production and consumption of plastics have continued to rise. 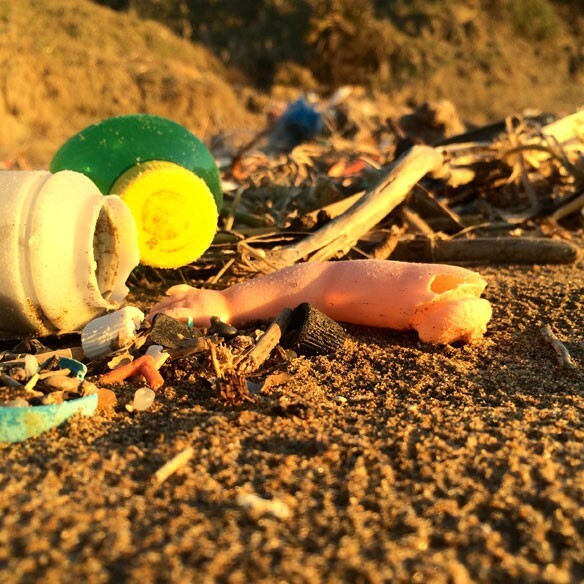 An estimated 299 million tons of plastics were produced in 2013, representing a 4 percent increase over 2012, and confirming and upward trend over the past years. In 2008, our global plastic consumption worldwide has been estimated at 260 million tons, and, according to a 2012 report by Global Industry Analysts, plastic consumption is to reach 297.5 million tons by the end of 2015.